Detective Pikachu is all set for its May 10th release date and Pokemon fans are thrilled. However, some recent news just revealed that Detective Pikachu won’t be the only Pokemon hitting theaters this year. Another Pokemon movie, Mewtwo Strikes Back EVOLUTION, will be coming out this summer on July 12, at least in Japan. Mewtwo Strikes Back EVOLUTION is a CGI remake of the first Pokemon anime movie, Pokémon: The First Movie. Based on the official trailer that was just released, this remake will follow the plot of the original movie very closely. In fact, some of the shots seen in the trailer look almost identical to the ones in the original movie. 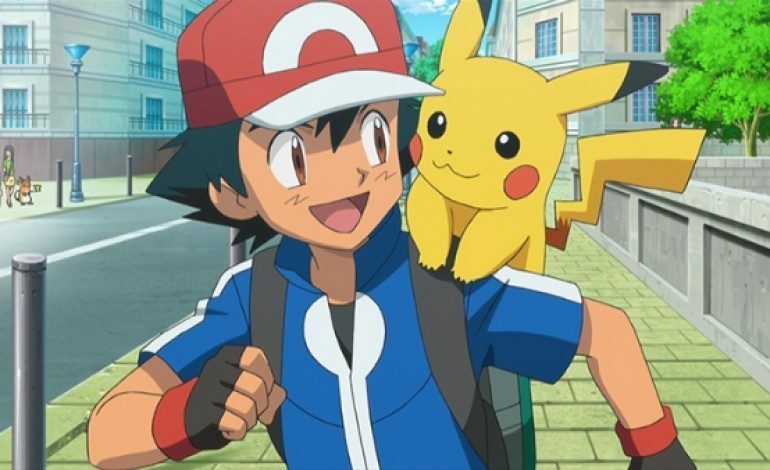 In the original movie, Ash, his Pikachu, Misty, and Brock traveled to an island where they encountered the legendary Pokemon, Mewtwo, who is a clone of Mew created by the villainous Team Rocket. Kunihiko Yuyama and Motonori Sakakibara are the movie’s directors. Part of the cast list has been posted to Bulbapedia. Two Japanese actors will be reprising their roles from the original movie. These actors are Sachiko Kobayashi, the voice of Voyager (Miranda in the English dub) and Kōichi Yamadera, who voices Mew.